Greg Newey – Accu-Fab, Inc.
Greg Newey joined Accu-Fab in December 2006 as Vice President of Engineering. His relocation from Atlanta brings an additional 25 years of manufacturing knowledge to an already highly skilled engineering department. 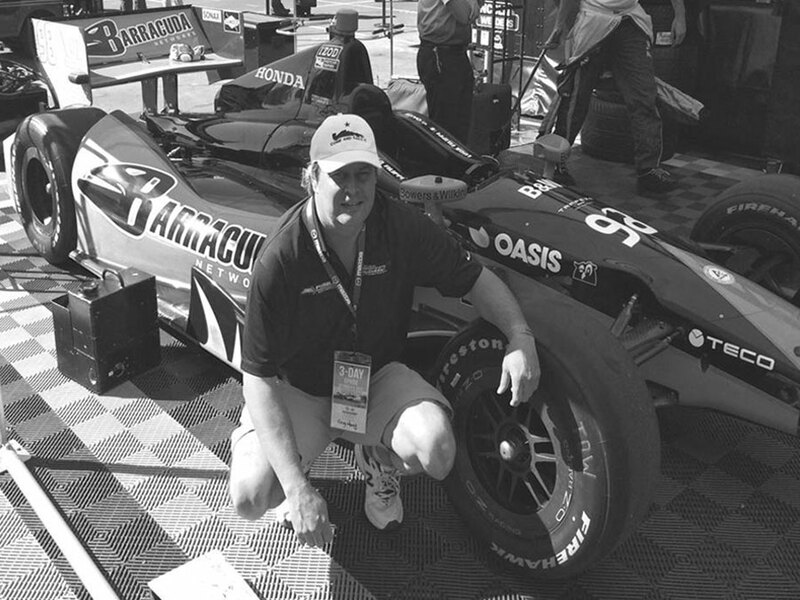 Greg has an extensive background in complex machined parts for the aerospace, automotive and medical industries. He spent 10 years on the Air Force F-22 fighter program, leading a design and fabrication team that developed the planes progressive assembly line, and much of the fighter’s production composite and metallic parts. In addition to his engineering management duties at Accu-Fab, Greg will also sit on the executive management team engaged in long range strategic planning and goal implementation. While he’s not working, Greg’s spare time is spent hiking and biking in the Mountains.